When it comes to brewing at Tallgrass Brewery, quality is key. 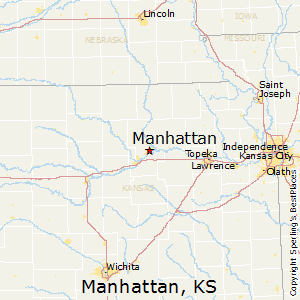 Located in Manhattan, Kansas, founder Jeff Gill was determined to bring quality craft beer to the Midwest. In 2007, he did just that. Jeff had already been brewing his own beer at home to share with friends and family when his wife Tricia asked him, “What do you want to do with the rest of your life?” To Jeff, the answer was easy: start a microbrewery. That one question prompted Jeff to leave his job as a geologist and move his family to Kansas. After moving to Manhattan, Kansas, Jeff gave his microbrewery a name: Tallgrass Brewing, coming from Tall Grass Prairie which surrounded his new town. 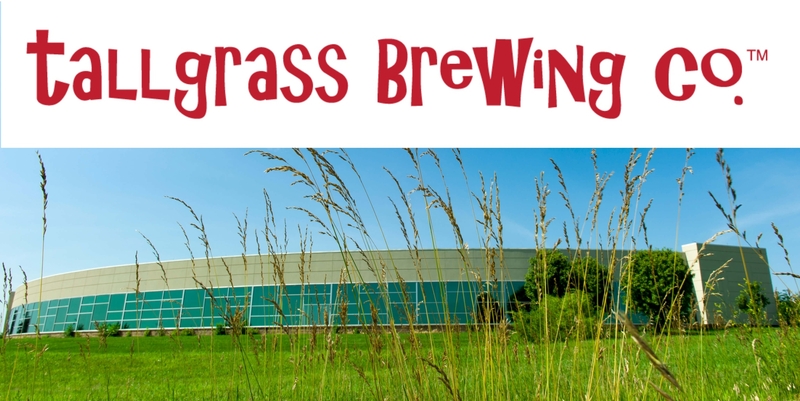 Tallgrass’s first brewhouse was finished in June 2007 and the first beer, Pub Ale, was brewed two months later in August. By 2013, the company reached its brewing capacity of 16,000 barrels per year. 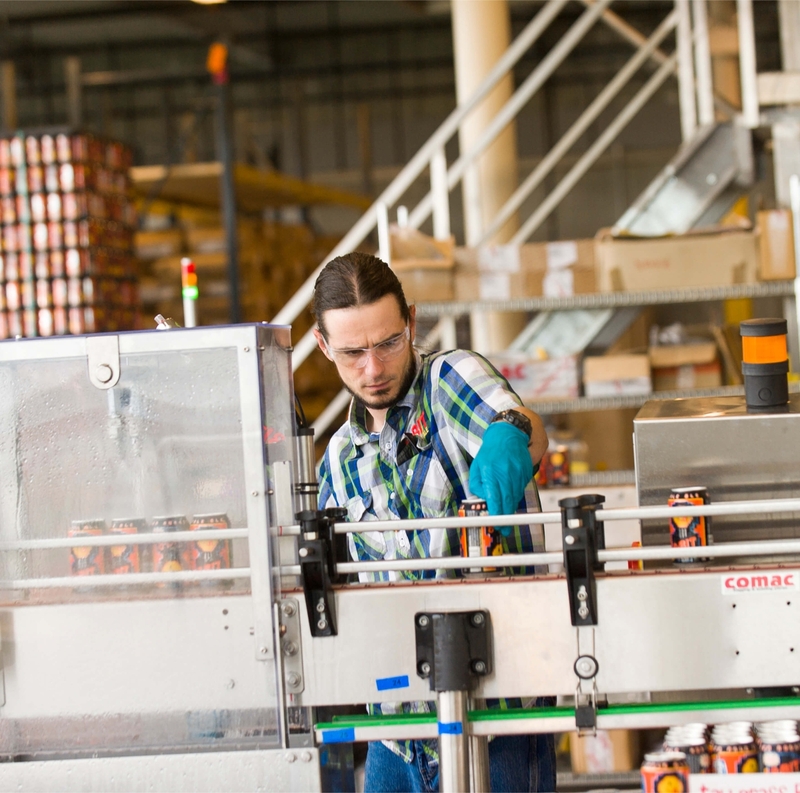 This production earned them the title of Largest Craft Brewer in the state of Kansas. By 2015, it was time for a small change in location. And by small, we actually mean big. In the early months of 2015, Tallgrass moved into a $7 million, 60,000 square-foot brewery. This move QUADRUPLED their capacity. They now have the ability to produce 30,000 barrels per year and distribute in 14 states. 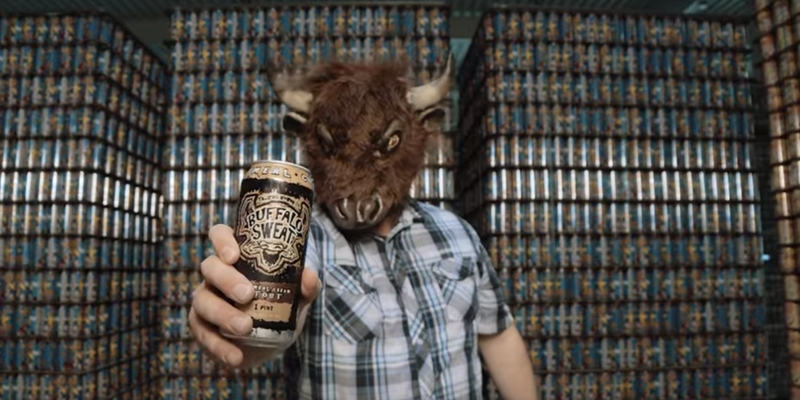 Some of their most popular brews include Buffalo Sweat, the seasonal Vanilla Bean Buffalo Sweat, and Blueberry Jam. Screenshot from Tallgrass video below. Something that sets Tallgrass apart from the rest is their Grain-to-Glass Quality Program. This program is the brewery’s “complete commitment to every aspect of quality at our brewery.” If anything about their brewing process does not meet the Tallgrass standards, it’s trashed. So how do they meet these standards? Throughout the brewing, fermentation, and packaging process, extensive testing is completed. Investments are made in special training and personnel to ensure quality from start to finish. Samples from every batch are taken and stored at the brewery for regular testing throughout their shelf life to make sure they can uphold quality. When needed, brewers adjust their formulas and improve their batches based off the results of the taste tests. The ultimate goal of the Grain-to-Glass Quality Program is to constantly improve in order to achieve craft beer excellence. Tallgrass is constantly evaluating, testing, and improving their beer and brewing process because of their commitment to investing in the people, equipment, and training to research new procedures, processes, and products to enhance their beer quality and safety. One perfect example of this quality assurance lies in their decision to switch from bottles to cans. To read more about this program, visit Tallgrass’s official statement. Up until 2010, Tallgrass had been filling glass bottles with their brews. One day, after being contacted by an avid Tallgrass consumer concerning the massive amounts of empty bottles and paper boxes stored in his garage because of lack of access to proper recycling, Jeff decided to revisit their decision to put their product in glass bottles. After extensive research, he ultimately concluded that glass bottles were more wasteful than aluminum cans, which led to the development of Canifesto. Cans seal better than bottles and totally block out sunlight, which keeps beer tasting fresher, longer. Cans are more fun. You can take them to significantly more places (pools, concerts, lakes, etc.) that you cannot take glass. Aluminum cans are better for the environment than bottles. Recycling cans is significantly easier than bottles. Plus, recycled aluminum cans will be made into other cans and be back on the shelf in about 60 days. Jeff Gill commented that through his decision, Tallgrass was turning from bottles to “really cool cans that hold 1 full pint of beer” and that consumers should “Think of them as little recyclable kegs that can fit in a backpack.” So in addition to having great craft beer, Tallgrass is environmentally conscious! Just one more reason to love them! When you buy a Tallgrass can, you’re not just buying award-winning, world-class beer; you support your local Midwest craft beer industry, partake in quality beer, and get to have a “really cool can.” To find where to purchase any of Tallgrass’s fine products, visit their Beer Finder.